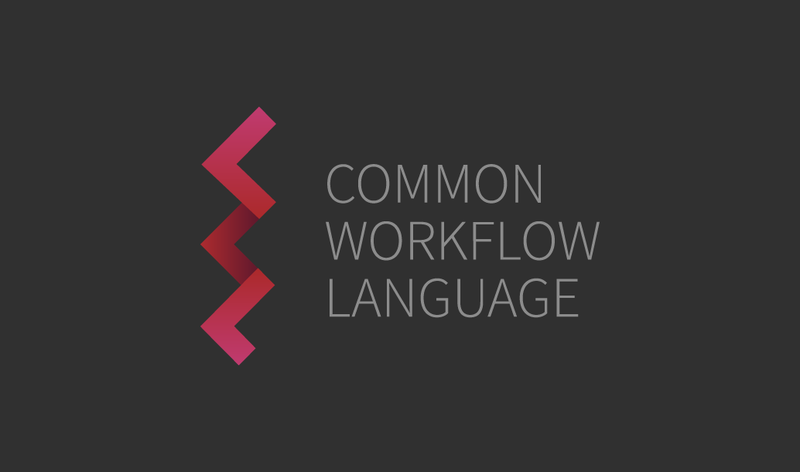 Common Workflow Language versions of your bioinformatics tools and workflows. An integrated development environment to describe your tools and workflows with the Common Workflow Language. Now integrated with the Rabix Executor so you can both develop and test through a single interface. Use as a standalone application or sync with one of Seven Bridges’ Cloud Platforms to scale your analyses (CGC, Cavatica). Executes containerized bioinformatics tools using your CWL description on any Unix-based computational environment. Executor is also the workflow engine for Seven Bridges Cloud Platforms. Integrated with the GA4GH TES API, which can be easily plugged into most existing compute environments, including clusters and clouds. [Optional] How do you plan to use Rabix? Rabix and Rabix Composer are Trademarks of Seven Bridges Genomics Inc. Copyright © Seven Bridges Genomics Inc.